 Contribute to Bowel Cancer Australia and enjoy loads of great offers at the same time! We are pleased to announce that we will be selling the new 2019/2020 Entertainment™ Books. 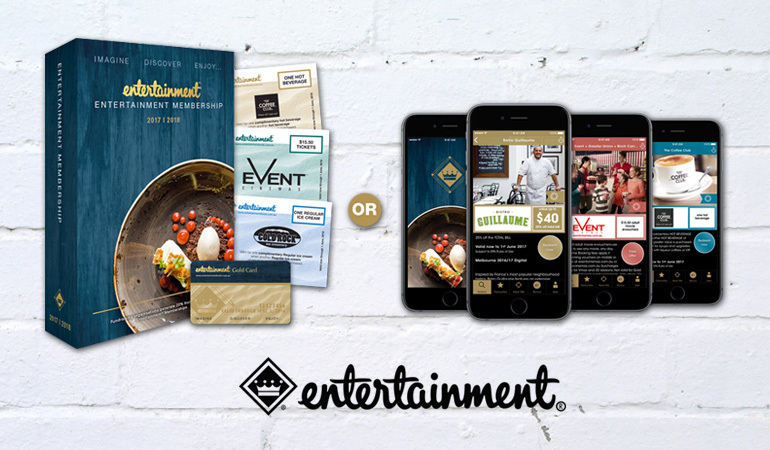 Entertainment™ Books are packed with offers for popular restaurants, cafes, hotel accommodation, attractions and activities in your local area, some up to 50% off and 2-for-1. Plus, the good news is that 20% of your book purchase goes direct to Bowel Cancer Australia, supporting vital bowel cancer advocacy, awareness, education, support and research! Purchase in person – a limited number of NSW Entertainment™ Books are available for purchase from our office at Level 2 | 65 Walker Street | North Sydney | NSW | 2060.